Accordion to the calendar and crispness of the air, it's fall. 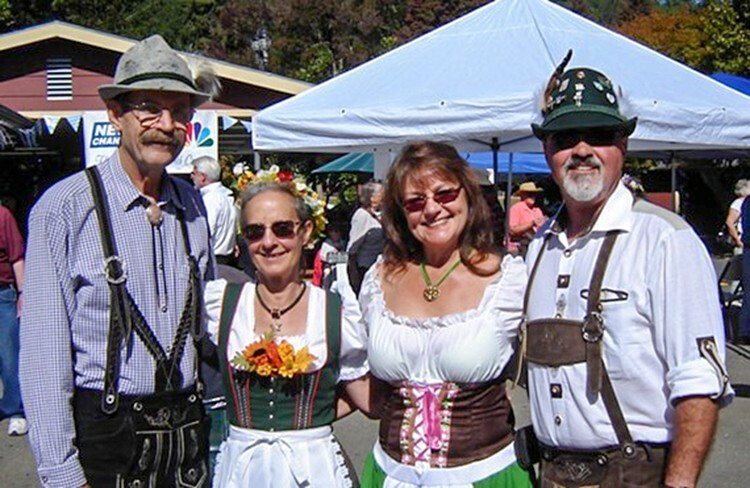 That means the folks at Fortuna Senior Services are rolling out beer barrels of fun for their annual Oktoberfest celebration Saturday, Sept. 30 from 11 a.m. to 3 p.m. in Rohner Park (free admission, $20 dinner, $5 beer). Learn to polka to oompah music by The Scotia Band and Humboldt Accordionaires, snack on sausages and strudel and slosh around steins of good German beer.